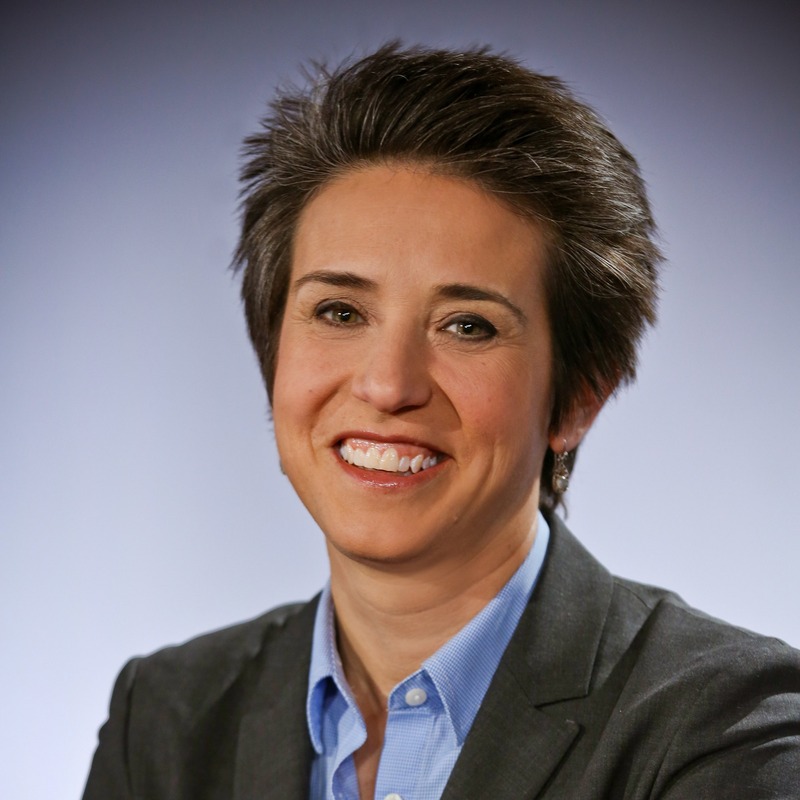 Amy Walter is The Takeaway's Friday host. Described by Washingtonian Magazine as "a force in political analysis," Walter is a leading voice in national political journalism whose work has spanned four administrations. In addition to being the Friday host of The Takeaway, she is the is National Editor of The Cook Political Report, where she provides weekly analysis of the issues, trends and events that shape the political environment. Amy has built a reputation as an accurate, objective, and insightful political analyst with unparalleled access to campaign insiders and decision-makers. Known as one of the best political journalists covering Washington, she provides weekly political analysis on the popular "Politics Monday" segment on the PBS NewsHour. She is also a regular Sunday panelist on NBC's Meet the Press, CBS' Face The Nation, and FOX News Sunday with Chris Wallace. She also appears on Special Report with Bret Baier (FOX), Washington Week (PBS), and was a favorite on the "Friday Round Up" on The Diane Rehm Show (WAMU). She is also the former political director of ABC News.